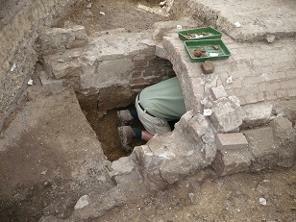 Welcome to the final part of the Webmaster’s diary as the dig comes to its close. 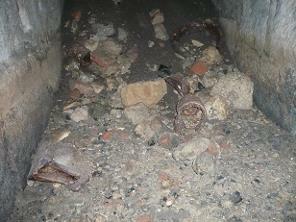 Saturday 14th August has seen most of the remaining trenches closed down and back-filled. The team is well ahead of its target to be finished and packed up in good time for the end of dig barbeque on Sunday evening. Time to take the opportunity to summarise for avid diary readers our findings and interpretations with the trenches still settling their repositioned contents. In no particular order except numeric, Trench 13 was to live up to its promise with the exposure of the earlier of the two Lockburn culverts exposed in 2009. The form, construction and sequence of blockages and fills enabled a pretty good stab to be made at telling the story of the “water features” found in St. Cross Park. We believe the original Lockburn “sewer” which run behind the South Range joined the main river not far south of the position of the church. Our first culvert could well have been a diversion of that watercourse into the moat feature, the edges of which we have been exploring for three years. It may even have been a splitting of the course, perhaps controlled by a now lost sluice. 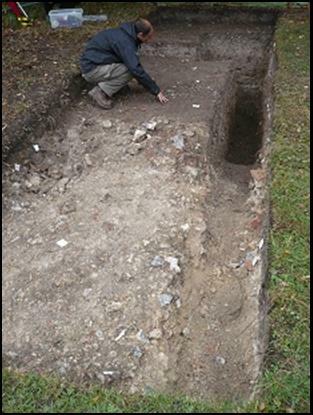 This 15th century culvert was built from greensand blocks and would originally have been uncovered. Demolition of the South Range in the late 18th century was accompanied by a covering of the culvert with an arch of bricks, then grassed, to open up the parkland view from the quadrangle. Our evidence then showed that this culvert began to silt up, either due to the moat‘s own silting, or for hydrological reasons (say insufficient gradient). We were able to get some pictures within the culvert which shows how the blocking took place, and also showed the dressed greensand blocks from which it was made. The culvert also had an apparent slope upstream, again showing the potential for silting. It was for this reason that the second, current, culvert was built at a steeper gradient, and now feeds the Lockburn through the grilled archway to the east. Trench 14 was our first “test” pit. A one metre square by a similar depth was targeted in part of the park not yet investigated (in between the moat’s west end and the western boundary ditch). The fill was quite rubble-free, and seemed to lack any context changes or obvious structure. The finding of some human bone fragments near the proposed bottom of the trench prematurely ended the investigation, but adds an interesting element for future investigation, and also for the use of this part of the park, as no cemetery is documented from any time since Henry de Blois. 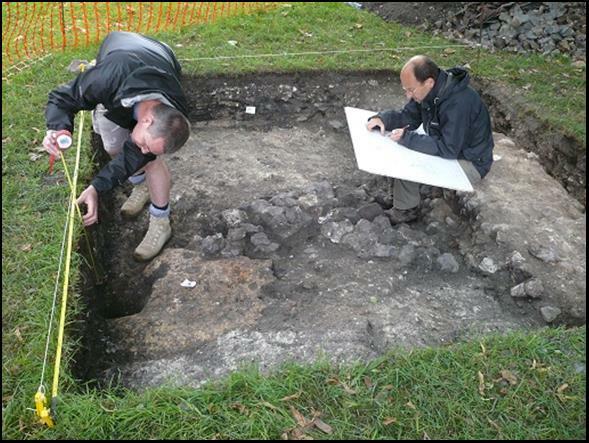 Trench 15 was our second “test” pit, and was sunk in the centre of the moated area, the island. Again rubble was expected but not found, the sides of the trench being pretty uniform. The lack of artefacts points to this being an undeveloped area which may have had an ornamental function, given that it was surrounded by a “moat”. 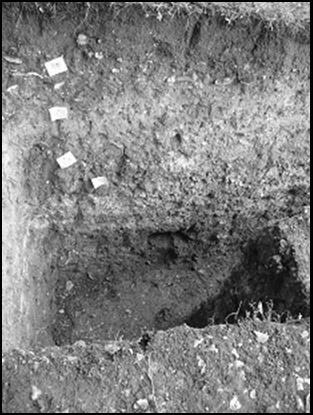 The first trench we had opened, Trench 16, was also the first closed. 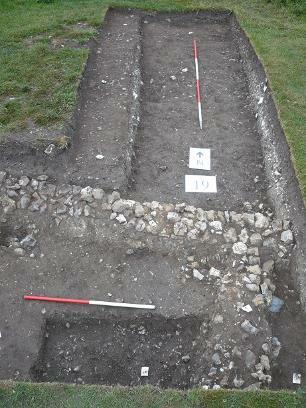 Positioned over the south-west corner of the moat, half the trench exposed the edge of the moat, with a path running along the top (towards Trench 19). The other half exposed our old friend, the Butterfield rubble deposits. These were again very thick in this area (as in last year’s trench 4) presumably because of the need to bring the ground level up to close to that of the avenue of trees. 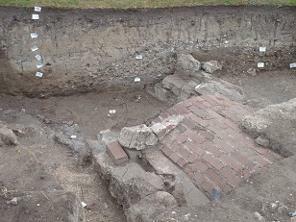 One or two interesting contexts were found which indicated that some activities had been taking place on the edge of the moat side, though they again seemed to take the form of different types of dumping events. Definitely a lot more analysis needs to be done on this one. 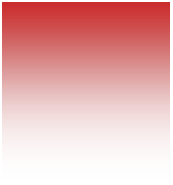 Trench 17, over the southern boundary ditch was another activity that came to an early end, this time due to two unfortunate events. Firstly, poor old Don Haynes put his back out during an overly energetic bout of mattocking — really Don, at your age. Secondly, heavy overnight rain on Monday meant that the trench, which had reached its depth limit without shoring up, would become treacherous if we tried to continue to find the elusive bottom of the ditch. 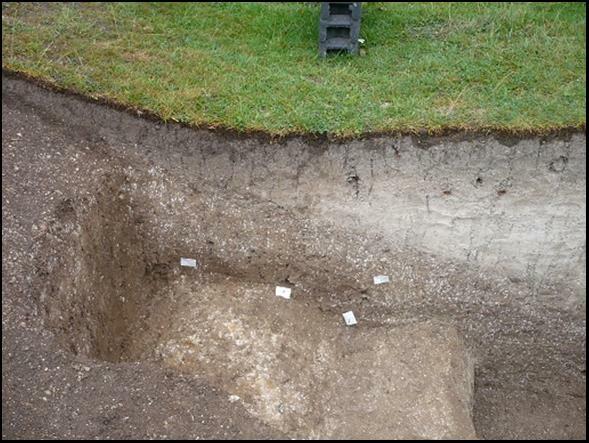 As it is we identified a number of “steps” in the construction of the ditch which is good for establishing a potential age, but without bottoming-out the trench it is not yet clear who dug it or why. The thought that it is either a boundary, or defines an enclosed area in the park, about which we yet know little — but Trench 19 may change all that. As you can see below, the section is meticulous, and it is hoped further consideration of the evidence will enhance interpretation. Trench 19 produced the entirely unexpected building (though we can all see it on the geophysics now). The feature is various described as an abattoir, food processing area, byre, pig-sty and smithy (based on a blacksmith’s nail found in one of the walls). Some good structural features were found, such as the corner post-holes, and the spreads of debris enabled simple, but definitive identification of the features — a good exercise in interpretation. 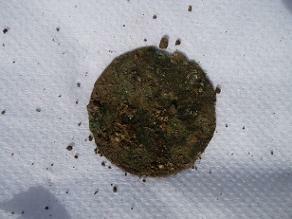 We did find a coin, possibly a halfpenny, which was badly corroded but may, if carefully conserved, provide a date for this feature which we suspect is 19th century. Dr. John Crook was most interested in this building, if not that surprised that it might exist, given that the park will have been used for stock rearing to feed the hospital. The trench also proved that a path ran along the top of the bank to the south of the moat, but now whether this was a decorative feature or more functional is now questioned. 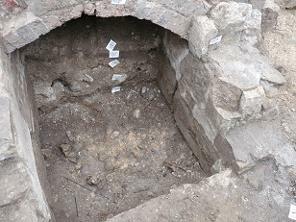 All in all a very satisfying trench (but then the Webmaster would say that, having spent the whole dig excavating it). Finally, Trench 20 was opened over an anomaly which had come up on the geophysics around about the area where a supposed, and recorded, brewhouse had once stood. 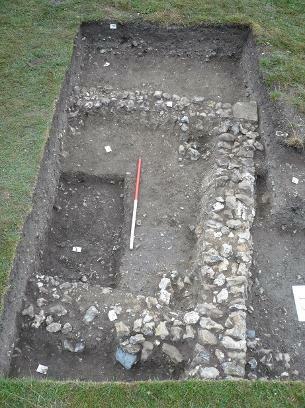 At least two building periods were found represented by walls, at least one containing dressed stone, tile scatters and at least one post hole. This was the building described by Dr. John Crook as the “barn”, so it appears that this building may have had a number of uses over time. This was a quick foray into this particular part of the park, to the east and very close to the River Itchen, which will have been a good source of water and drainage. Finally, the Webmaster would like to thank all his readers and leaves them with a final tip about how to get loose stones out of a pair of hiking boots. 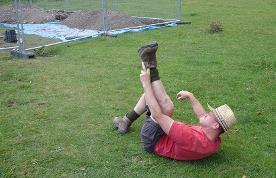 It essentially consists of flying inverted, and shaking one, or both, of one’s legs in the air, eased if necessary by the application of a finger between boot-side and ankle while intoning “Apologies for this, ladies”.